The production of TerraPura wines is inspired by the desire to create a better place to live without losing sight of what nature has to tell us. 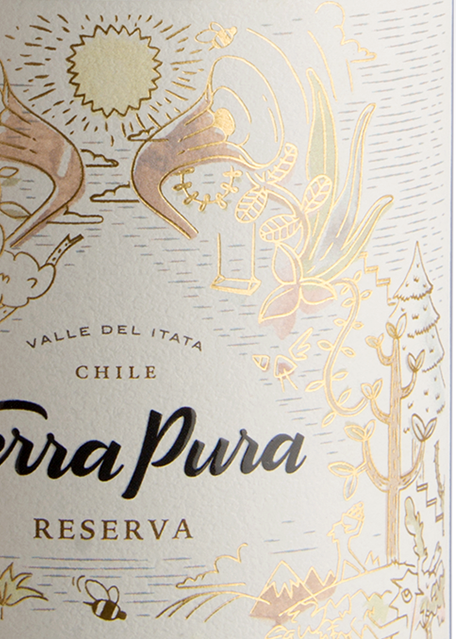 Sustainability and natural balance are fundamental pillars for TerraPura’s production of high-quality wines. The ecosystems in which the grapes are grown are carefully worked to maintain the harmony between the natural flora and fauna and human activity to allow us to listen to the environment and care for every detail of our wine production. In response to the growing problem of plastic waste in the world, TerraPura has developed a project to recycle its own plastic waste in direct cooperation with the Greenplast recycling company. We seek to interact with the local community through common instances where we can listen to them and generate a proactive conversation. We know that our ability to achieve our objectives depends on this. We seek to identify, from a common perspective, the latent needs that we can address with these projects for the movement to be real. This project is one such outcome. It consists of carpentry workshops that will begin with TerraPura employees and then branch out into the community. We at TerraPura are committed to our community, our land, and to maintaining the balance of our ecosystem, and therefore, we have created the NATIVE REFORESTATION project to improve the different areas of the community, such as the plazas, playgrounds, and more. The TerraPura team and the community will work together on this objective, planting one tree for every 100 cases of wine sold in 2018. 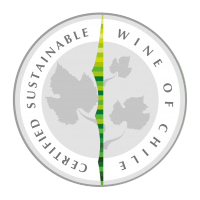 This certification ensures compliance with high environmental, social, and quality standards for viticulture, winemaking, and community involvement and urges constant improvement in the practices and procedures used in the different areas of our company. 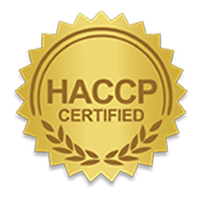 This certification verifies our commitment to food safety through the identification of key points in our processes to ensure the health and safety of all of our products.